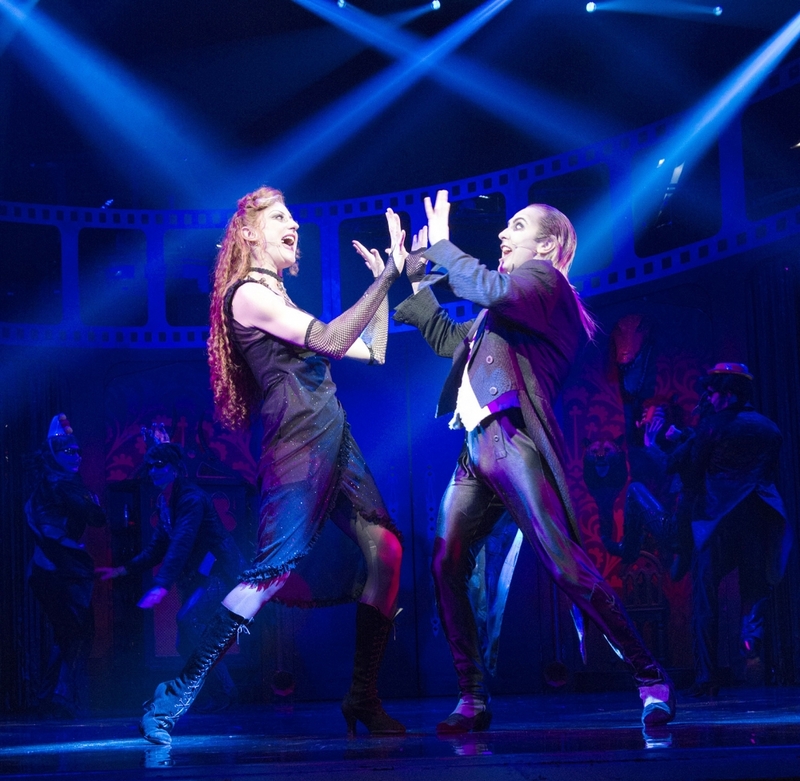 Richard O’Brien’s legendary rock ‘n’ roll musical returns to the UK as part of a sell-out worldwide tour, having now been seen by over 30 million theatregoers. 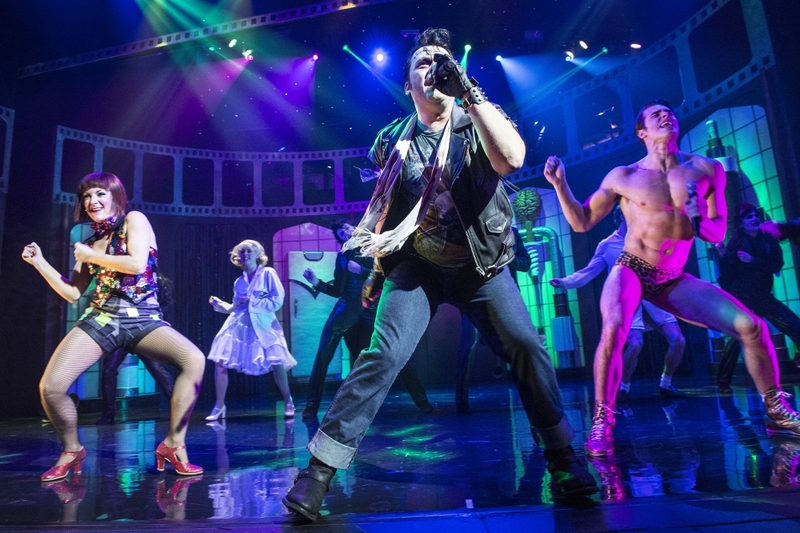 Starring Strictly Come Dancing professional champion Joanne Clifton as Janet, A1's Ben Adams as Brad and beloved Heartbeat actor Philip Franks as The Narrator. 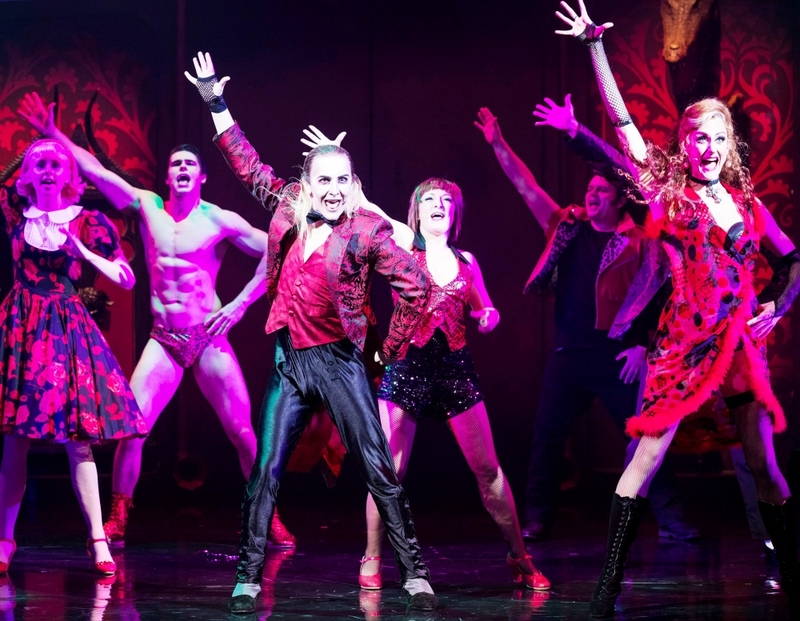 The Churchill Theatre will be hosting a post-show party after the Friday and Saturday night performances (19 and 20 April), where audience members can continue the Rocky Horror fun with a fabulous drag queen compèring and a prize for the best dressed up for grabs. 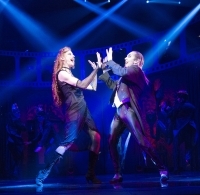 Dance the night away to music from the show and enjoy drinks from the theatre’s cocktail menu from 11:00pm – 1.00am on the Friday night and 10:30pm – 1.00am on the Saturday night. Advance tickets cost £8 and can be bought from the theatre’s Box Office on 020 3285 6000. Tickets will cost £10 on the door and a free drink on arrival (175ml glass of wine, bottled beer or soft drink) is included in the cost of your ticket, whether booked in advance or bought on the door. Limited spaces are available for this exclusive event, so call the Churchill Theatre Box Office to get your tickets today! Dining Seats – The best seats in the house, with a two-course meal included! In order to enjoy post-show dining at this performance you will need to select a Dining Seat ticket on the seating chart when purchasing your tickets. 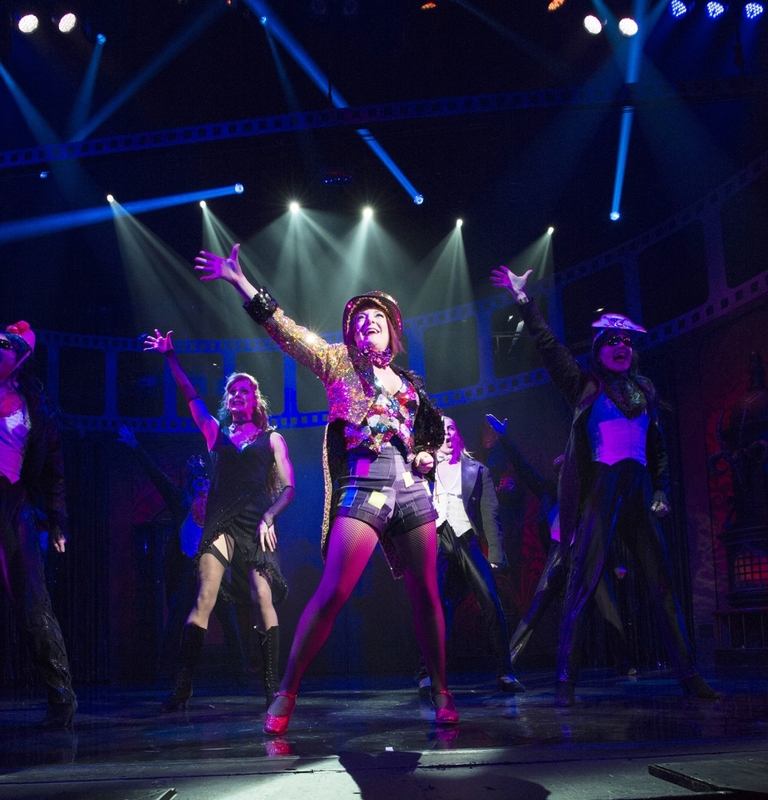 The Dining Seat price includes a two course meal in our restaurant and a Premium show ticket. Tasty dishes take centre-stage alongside refreshing drinks all served in our newly refurbished restaurant and bar. Five-star service plays a vital supporting role. Our menu features gourmet burgers, freshly-prepared British classics & seasonal salads plus mouth-watering desserts. The restaurant is open 2.5 hours before performances. We recommend you allow at least 1.5 hours for the full dining experience. Please note drinks are not included in the meal-deal ticket price. Menus are seasonal and subject to change.